So why buy in Brisbane? Brisbane is undergoing a transformative change into a mature “new world” city. 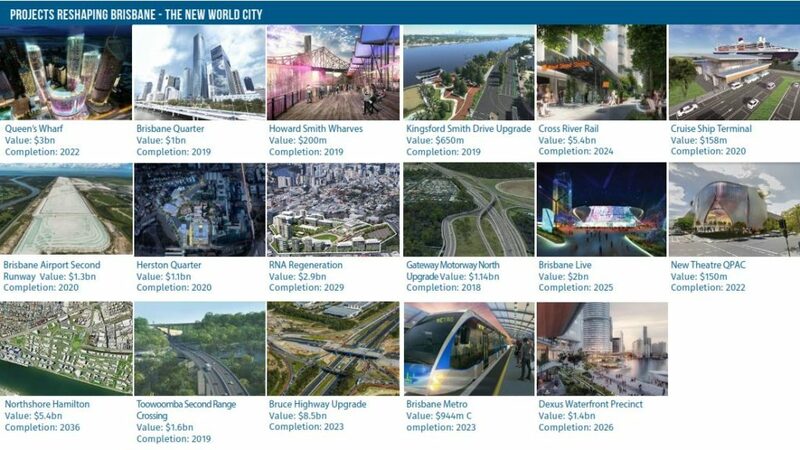 Underpinned by approximately $45.8 billion of infrastructure projects and a strong, diverse economy, Brisbane has an exciting future…. Prices are much more affordable and significantly less than Sydney and Melbourne. 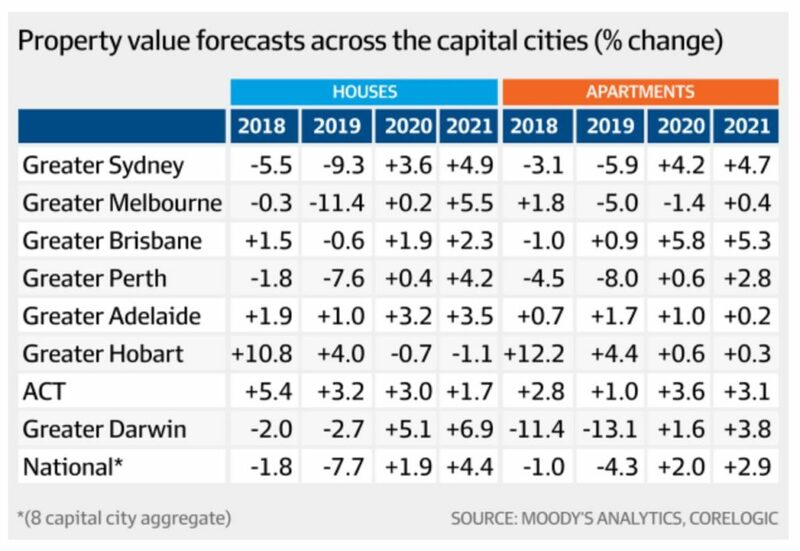 In a Moody’s Analytics/Corelogic review, featured in the Australian Financial Review (10 April 2019) Brisbane Apartment values are set to grow by 0.9% in 2019, followed by 5.8% growth in 2020 and a further 5.3% growth in 2021. Brisbane’s residential market is moving towards under-supply which should lead to property price growth. So why buy in Newstead? Newstead has a growing nightlife scene centred on a stretch of former warehouses featuring craft breweries and pubs with a hip, laid-back atmosphere. Continuing the industrial-chic vibe, nearby Gasworks Plaza has stylish bistros and cafes built around a decommissioned gasometer. 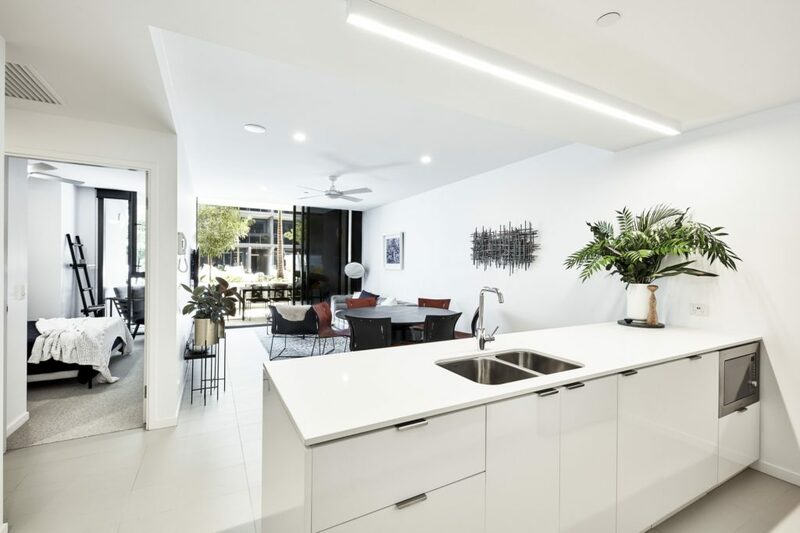 Newstead North is a small, exclusive, largely owner-occupied enclave located along the Newstead Peninsula in Brisbane’s inner north. The precinct has long been Brisbane’s most exclusive riverfront apartment address and continues to break transaction records year on year. So, why buy in Newstead Series? 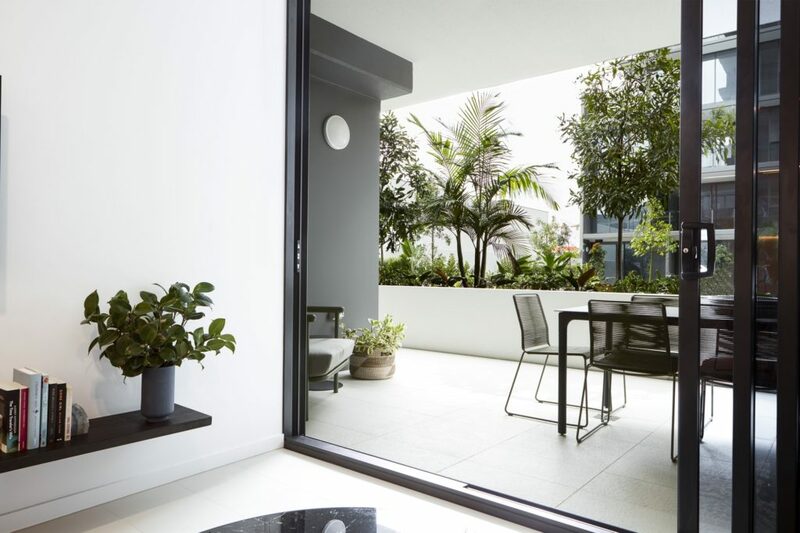 Apartment rentals in Newstead Series are growing with rental yields of 4.7% – 5.3%. Newstead Series is the only new supply in the tightly held enclave of Newstead North for over seven years. 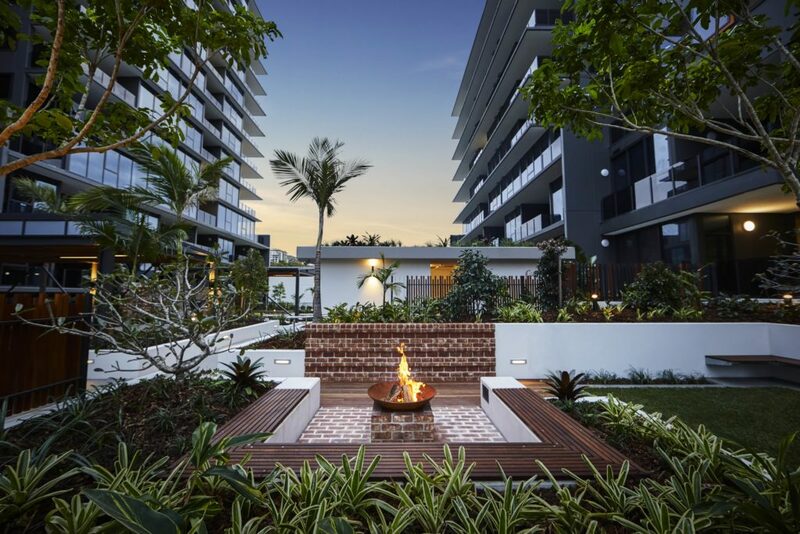 Newstead Series delivers high quality residences for young professionals and down-sizers in this thriving precinct. 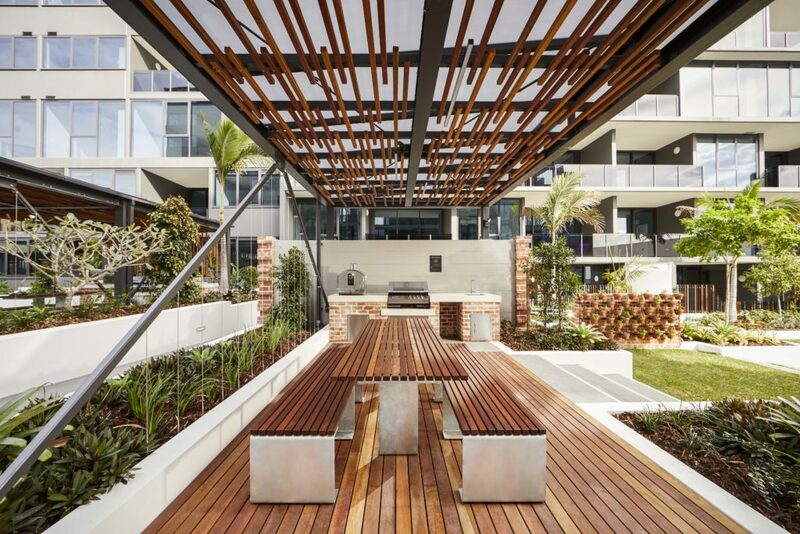 Newstead Series has just received the Brisbane Regional Commendation in 2019 Queensland Architecture Awards and has been shortlisted for the State Architecture Awards in mid-June. Half acre of exclusive resident amenity, featuring pool, gym, outdoor cinema, BBQ area and fire-pit, all in a picturesque landscaped setting. This development ticks all of the boxes – location, quality, price, demand and yield …..It just doesn’t get any better!